Pet Restrictions: PER COUNTY RESTRICTIONS...SMALL DOGS WELCOME!, / Small (16-35 Lbs.)lbs. 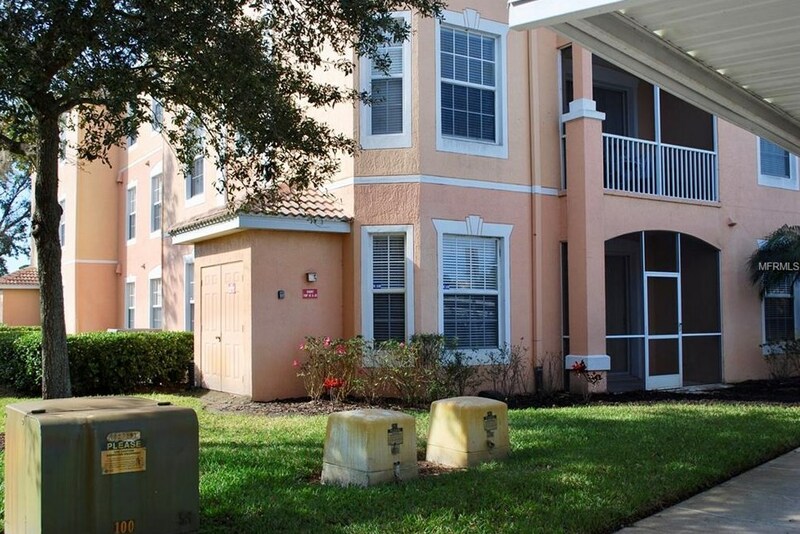 13536 Turtle Marsh Loop #510, Orlando, FL 32837 (MLS# O5764621) is a Condo property that was sold at $175,000 on April 22, 2019. This property was listed by Judith Burridge from our Southwest Orlando Office.Want to learn more about 13536 Turtle Marsh Loop #510? Do you have questions about finding other Condo real estate for sale in Orlando? You can browse all Orlando real estate or contact a Coldwell Banker agent to request more information.